The Silent River Benevolent Foundation is a non-profit society registered in the province of Alberta. 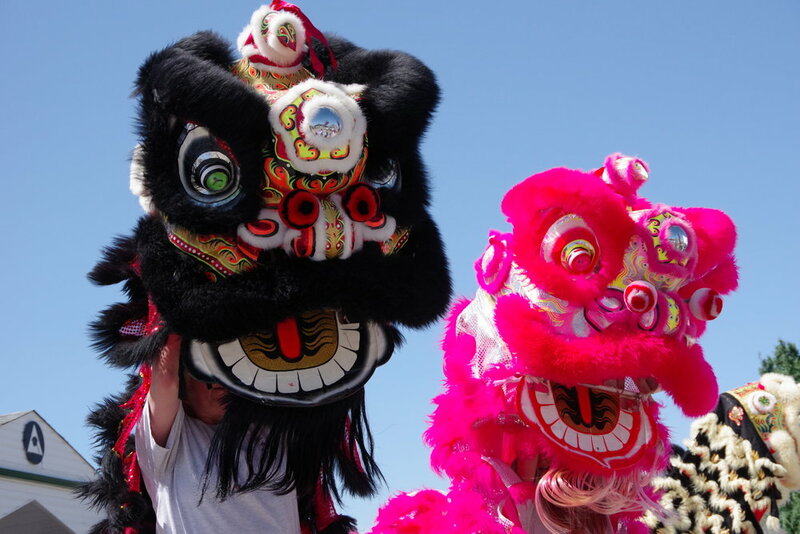 The Foundation is organized and operates for charitable purposes focusing on raising public awareness of global issues through the Chinese Lion Dance and various projects. We improve our world through community initiatives based in Stony Plain, Spruce Grove, Onoway, Parkland County, and Lac Ste. Anne County. To book a Chinese Lion Dance for your event, make a donation, or apply for funding for your project, please contact the Foundation through our contact link.